STATEN ISLAND, N.Y. (April 2, 2019) – Everyone shopping for a Staten Island home is invited to participate in the borough’s upcoming Open House Weekend. 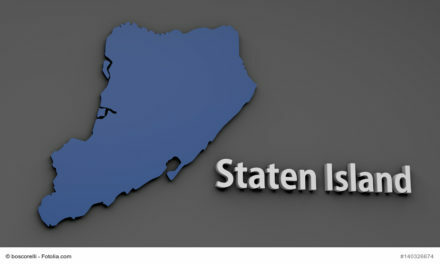 The event, presented by Realtor members of the Staten Island Board of Realtors® (SIBOR) Saturday, April 6, and Sunday, April 7, is the largest coordinated initiative of its type on Staten Island, providing home buyers with a perfect opportunity to explore homes throughout the borough. 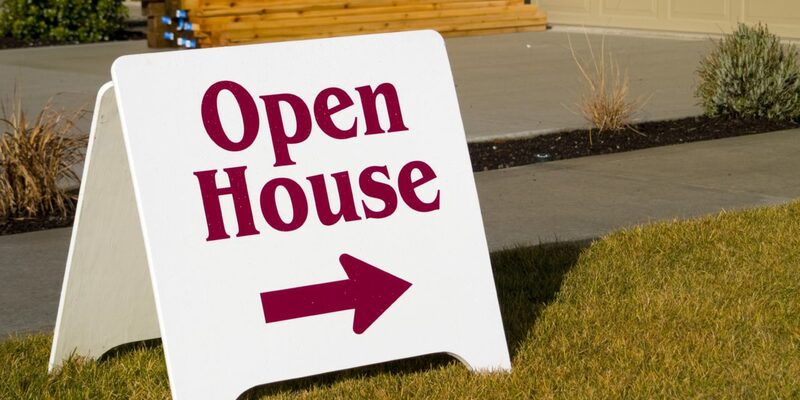 As local real estate professionals greet visitors at the open houses, they will be available to provide guidance and insights into the social and financial benefits of homeownership. They also can answer questions about the Island’s housing market and the home buying and selling process. 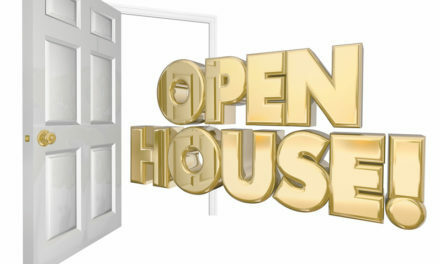 For additional information and locations of the open houses, visit www.siborrealtors.com and click on the “Open Houses” icon. Previous5 Reasons To Sell Your House This Spring!